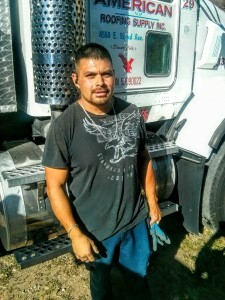 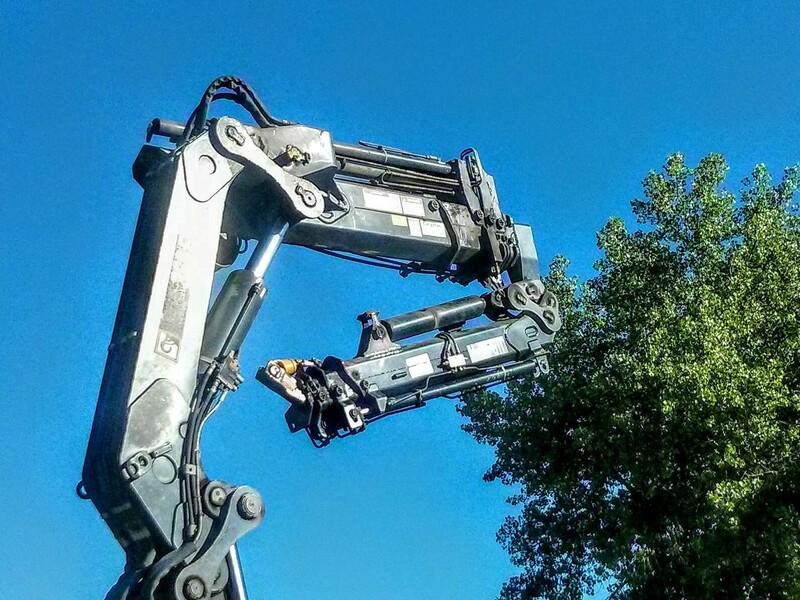 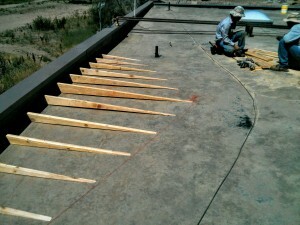 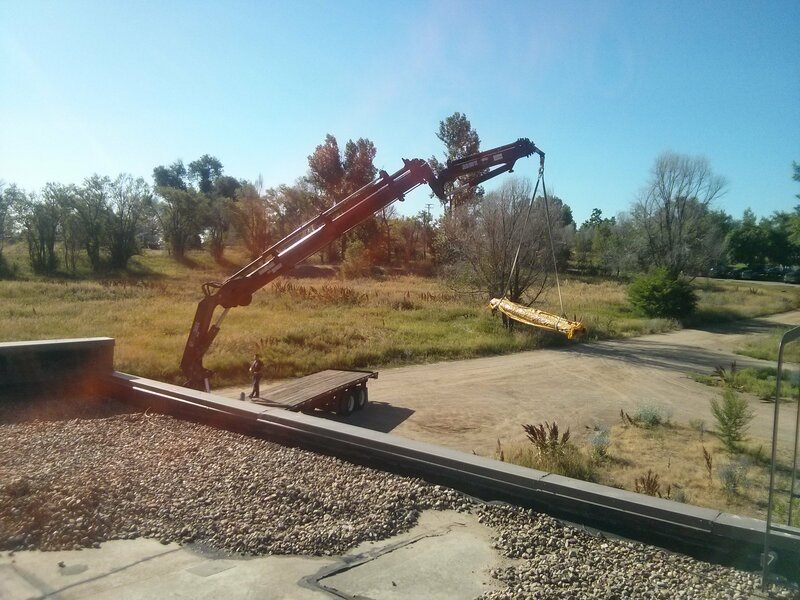 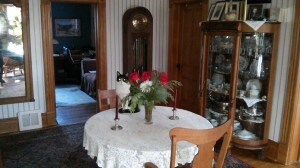 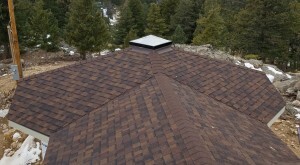 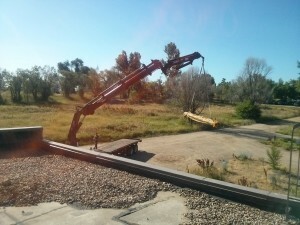 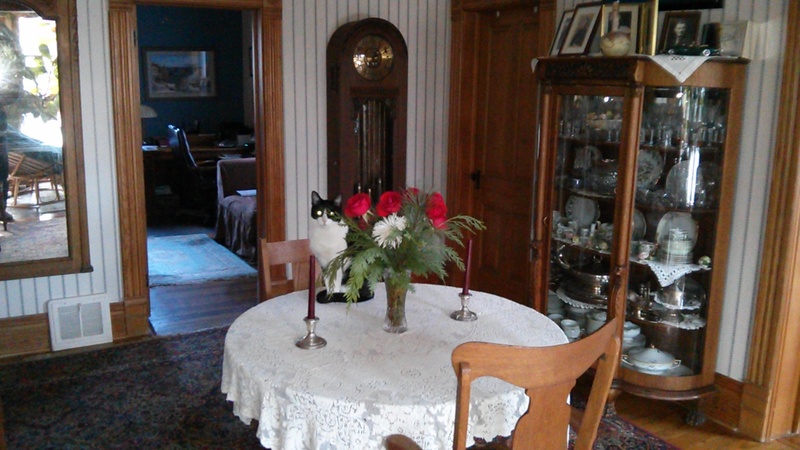 Thanks for visiting our blog, and we hope you find some useful roofing related information and tidbits. With moderate to heavy rain and snow in unpredictable Boulder one may experience vexing, drywall damaging leaks that are real head scratchers. The picture at left is an aged and damaged rubber flange on a plumbing vent jack also known as a pipe jack. This issue can cause serious water damage and is a relatively easy replacement item. 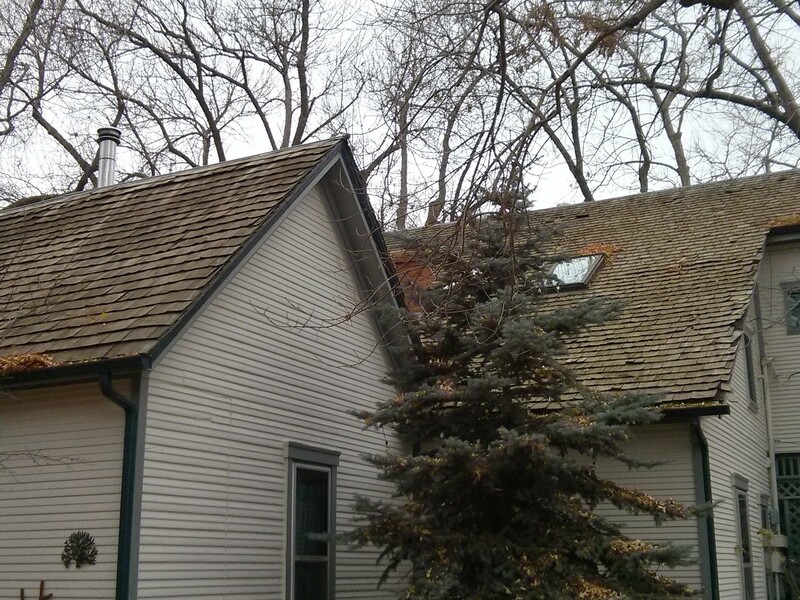 The masonry on this chimney cap in the second picture at right is cracked and deteriorated. 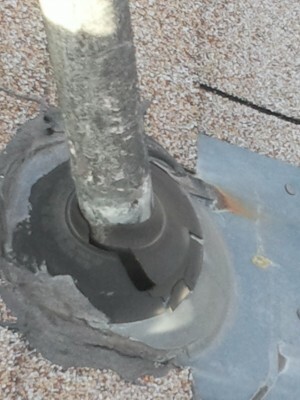 With prolonged rain this old mortar becomes porous and water can leak right through the cracks and masonry itself causing interior damage around the chimney. 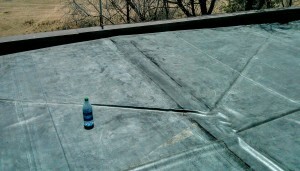 Mortar caulking and a special waterproofing solution will eliminate this problem. 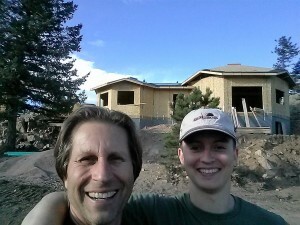 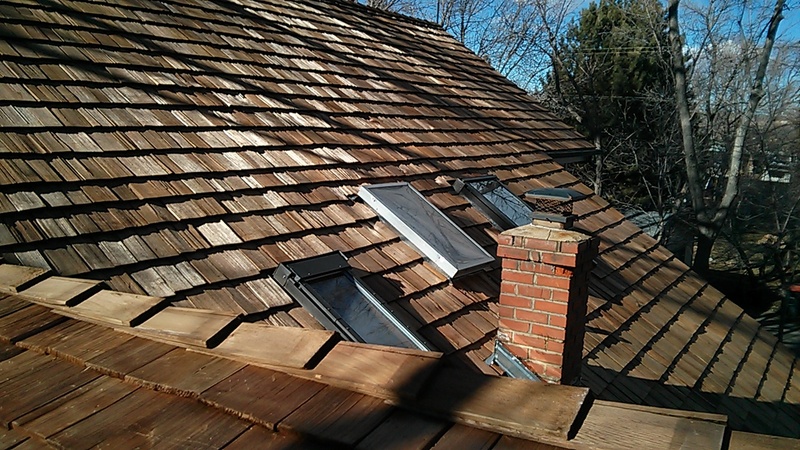 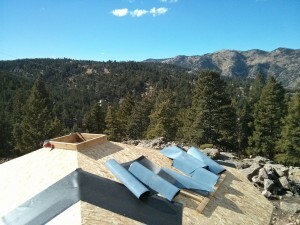 The third picture below indicates an opening for continuous ridge vent where the combination of a wide microlam ridge beam and a ridge line with two different adjoining slopes makes for a potentially disastrous pathway for wind driven rain and snow – this opening is too big for the ventilation required! 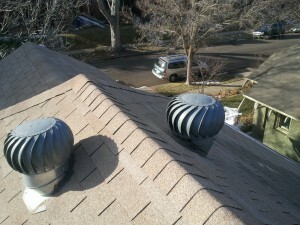 The solutions are: creating an overframe plenum (a small house on top) to protect the opening from the elements and placing the ridge vent above or, covering this continuous opening and installing a different type of exhaust venting that more effectively protects your home from the wet weather. 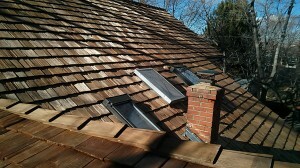 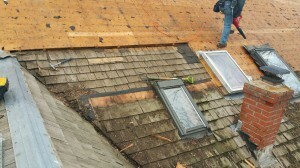 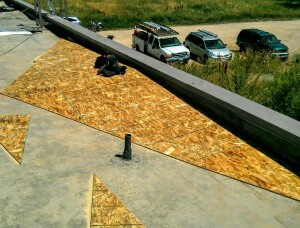 An adequate amount of intake venting is also important to balance the air pressure and outward air flow from the attic. 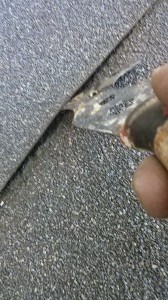 The fourth picture below shows a delaminated overlap seam on modified bitumen. 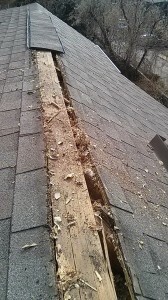 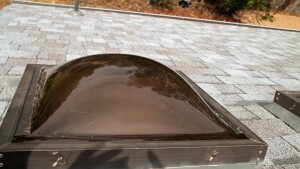 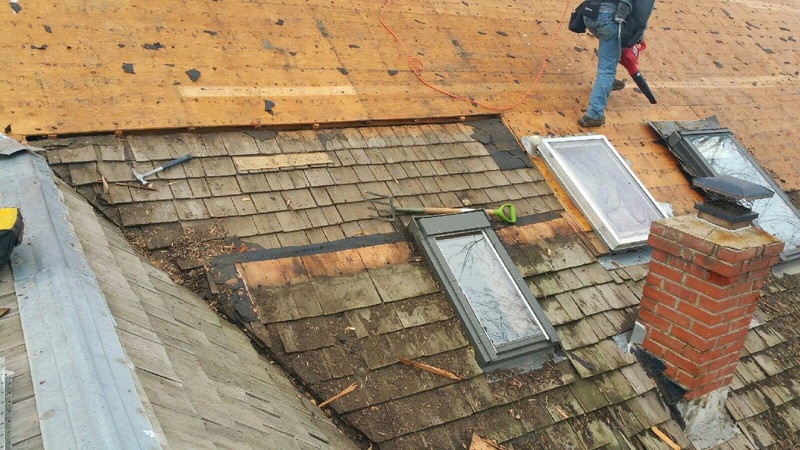 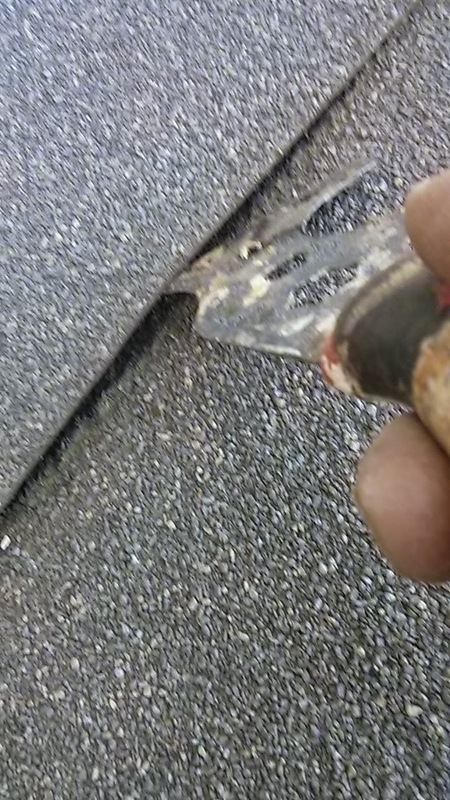 Age and improper installation of this low slope roofing material will lead to this broken seal, the end result being a surprise leak into your Boulder, Colorado home. 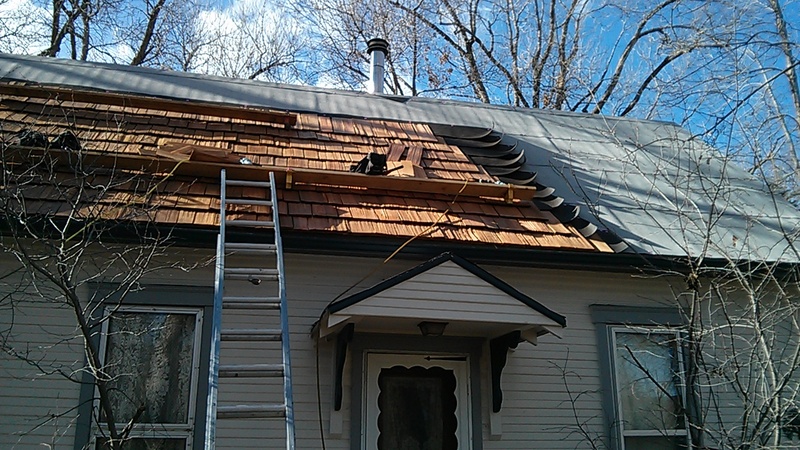 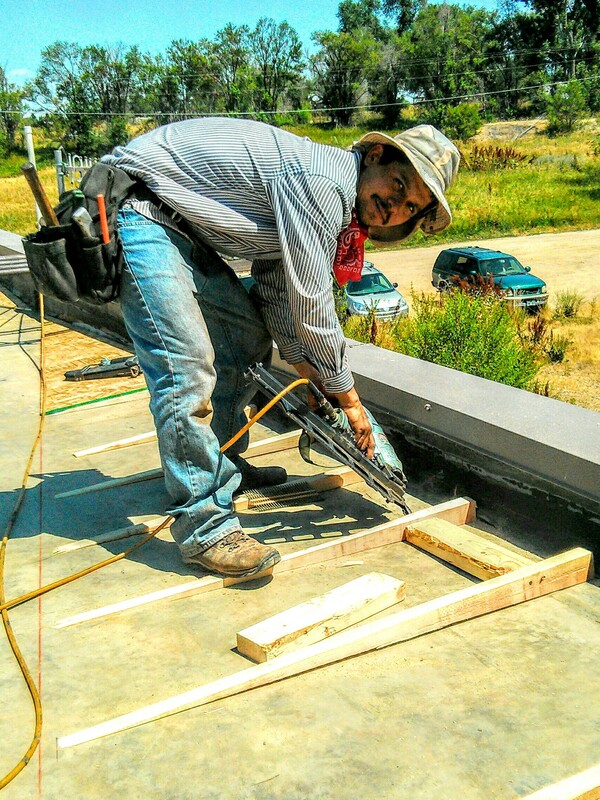 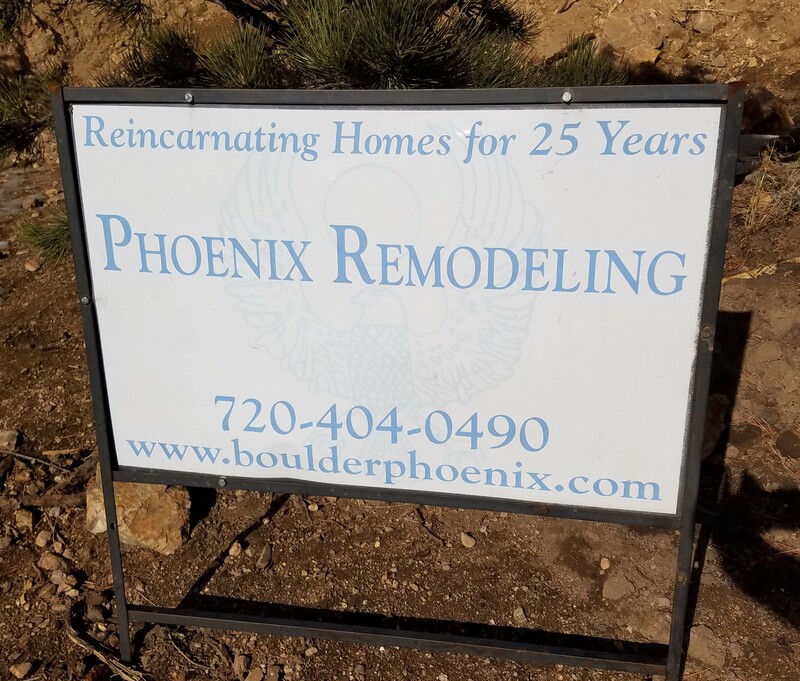 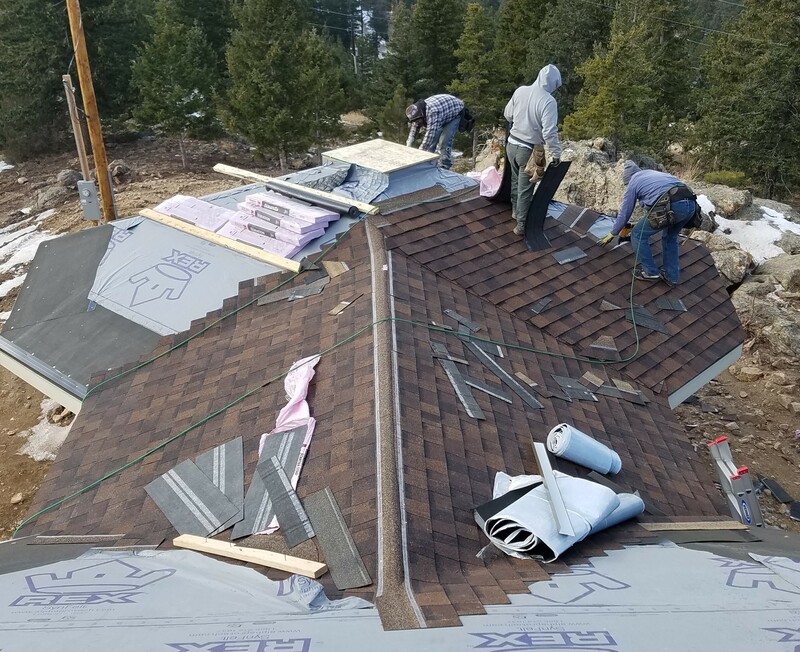 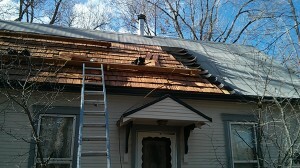 Contact 3R Roofing today for a free estimate in Boulder County and beyond to correct your leaky roof issues before they become a damaging drywall issue. 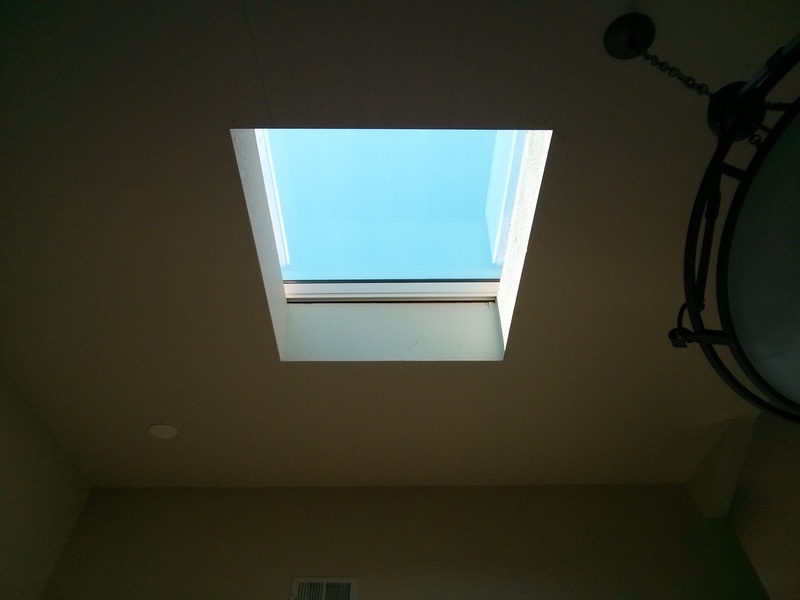 If you are looking for more natural light in your home and an Energy Star Tax credit to boot then consider the Velux VSS solar powered skylight. 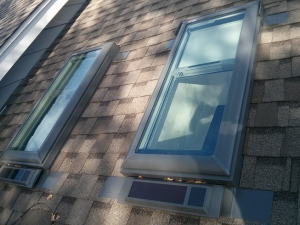 The solar powered blind is a very good option to include as well! 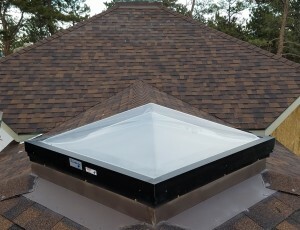 You are now eligible for an average of $850 on this product and installation Federal Energy Star tax credit! 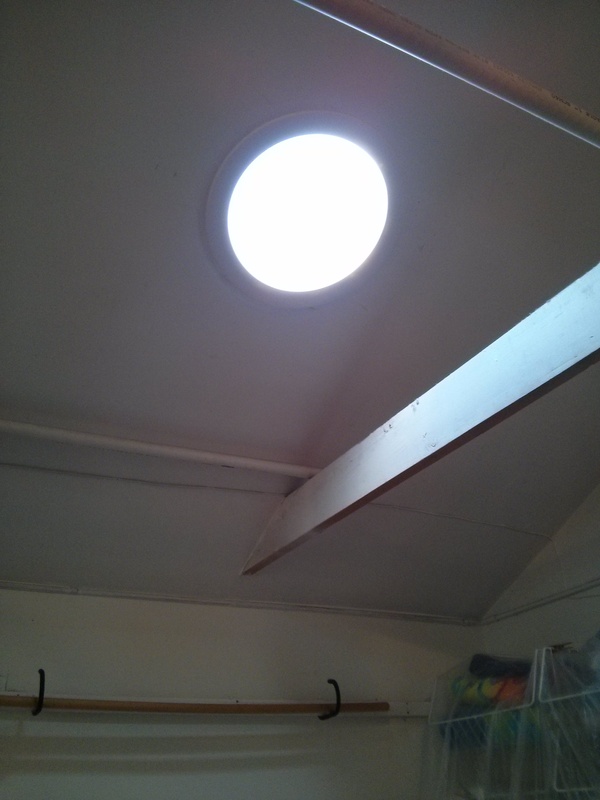 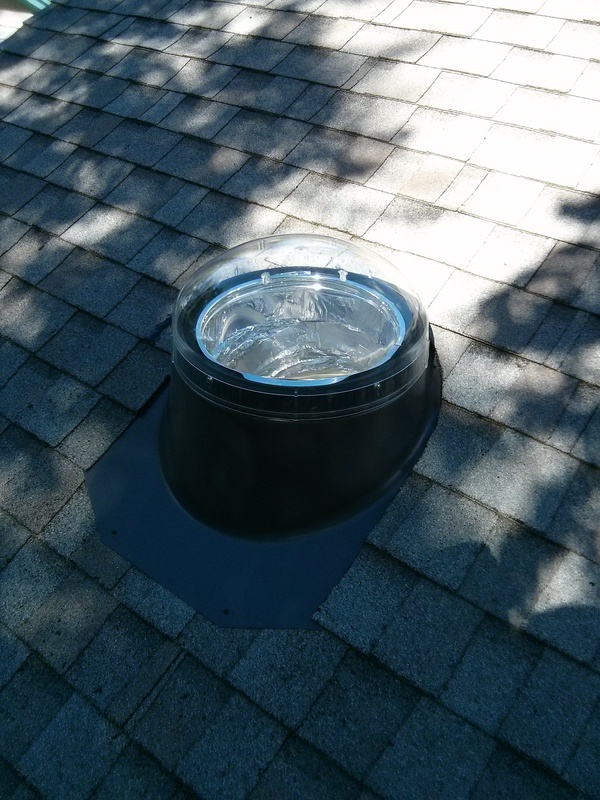 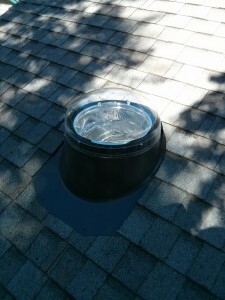 We recently installed two of these skylights near Boulder, Colorado after the hail storms of 2014 and have installed many other curb mounted and deck mounted Velux skylights for happy customers in the Boulder area. If you are looking for a new Velux skylight please fill out our 3R Roofing contact form today!